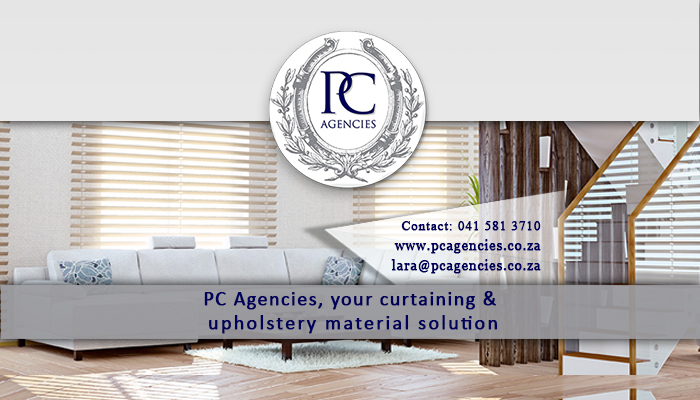 PC Agencies is a well established provider of a large range of decor and security products, from all of the best brands available in South Africa. We source only the best products available on the local market, and make it available to provide clients and industry professionals. 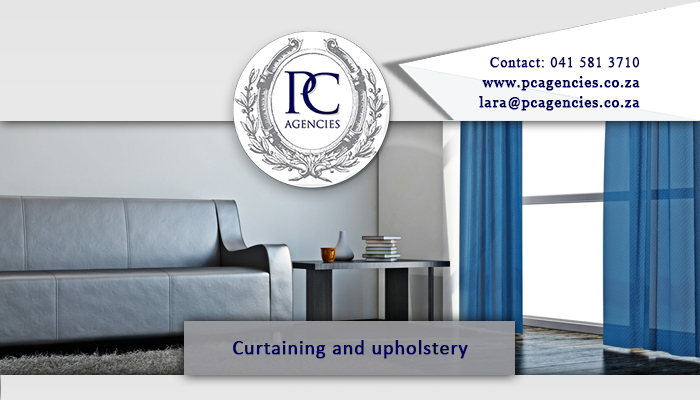 We strive to be your one-stop supplier for all interior design, as well as security needs. This way, we make it easier to source products, and to find it all with one trusted supplier. We have been active in the industry since 1991, and we always aim to uphold our respected and reliable services. 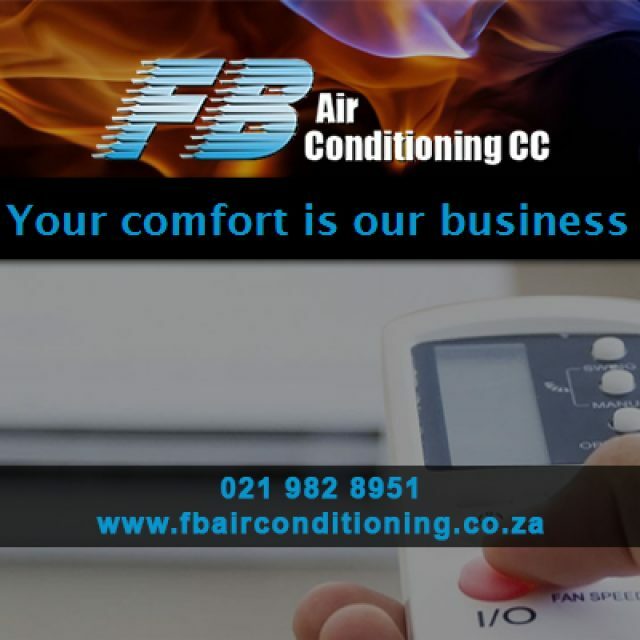 To match our esteemed brand, we make sure to supply trusted products, manufactured by some of the best known brands in South Africa. 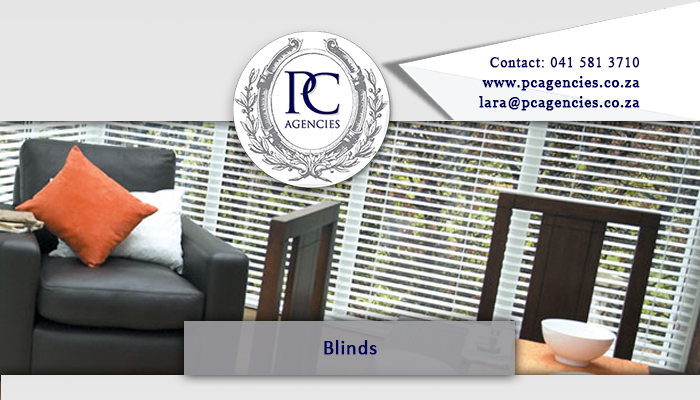 Some of the brands we are affiliated with, include Magnador, Decodor, Blind Syndicate, Elemental Blinds, and more. We are also proud to be local ambassadors for top quality fabric brands like St Leger & Viney, as well as Nettex. The brands we represent are testimony to the superior quality of the products that we make available to consumers. All of the products we have available at PC Agencies have been specifically selected because it represents the quality and value that we stand for. 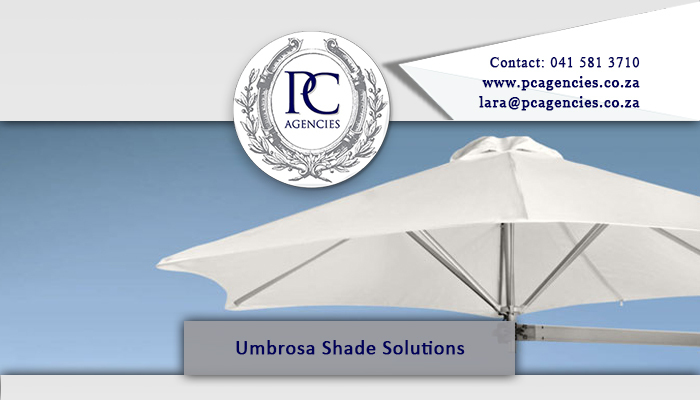 Our products will assist personal clients and industry professionals to enrich and secure their residential or commercial property. 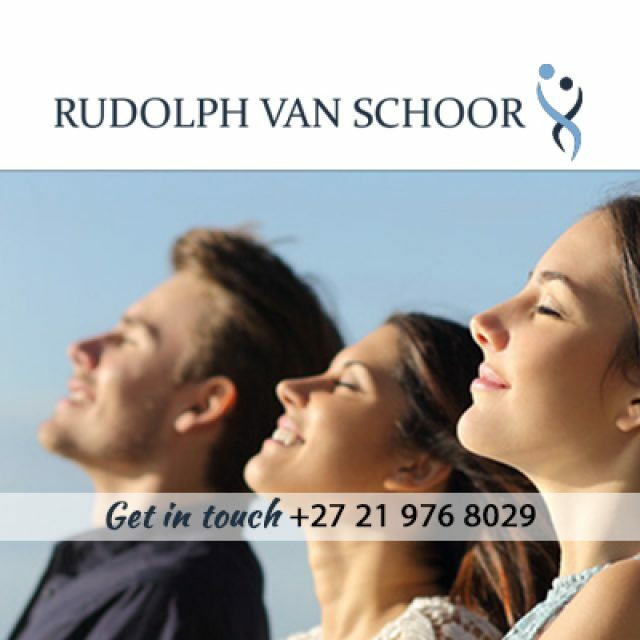 For more information on any of our products or services, feel free to visit our website or contact us directly. 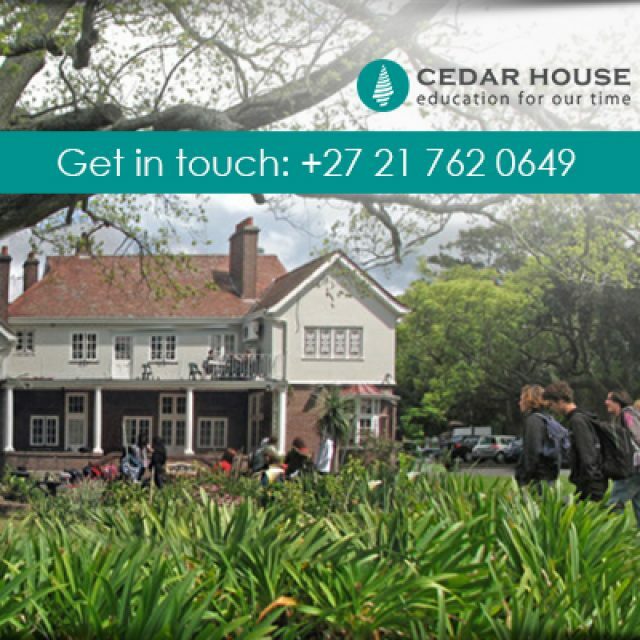 Cedar House School is a small private school in Kenilworth, offering child-centred and progressive education. 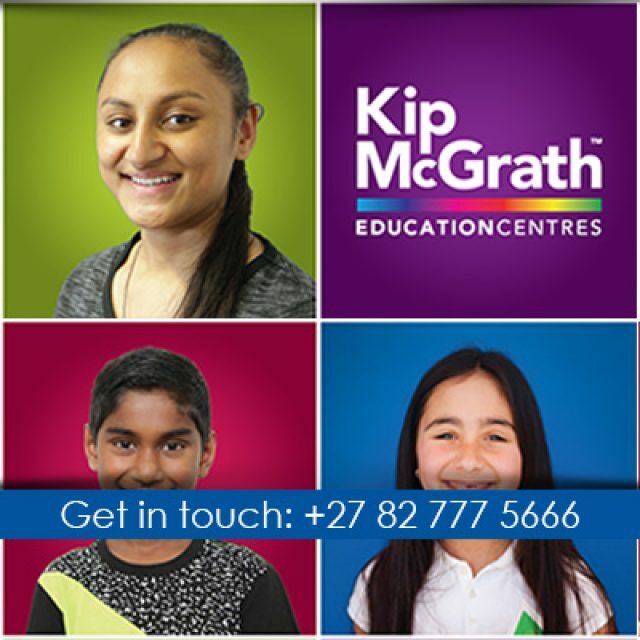 Extra remedial lessons for learners from grade R – 12.